SIRE recipients will now be able to request the ship operators’ permission to see the TMSAreports for the operators’ vessels. SIRE vessel operators will also be able to maintain control over which SIRE recipients can see the TMSA reports for their vessels. The Tanker Management and Self Assessment (TMSA) programme provides companies with ways to improve and measure their own safety management systems. The programme encourages companies to assess their safety management systems (SMS) based on key performance indicators (KPIs) and provides a minimum expectation plus three levels of increasing best practice guidance. Self assessment results can be used to set out phased improvement plans that support continuous improvement of their ship management systems. 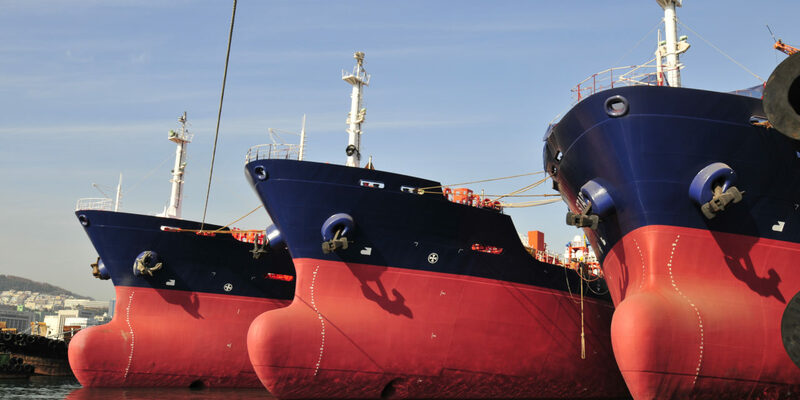 The SIRE system is a very large database of up-to-date information about tankers and barges. It has focused tanker industry awareness on the importance of meeting satisfactory tanker quality and ship safety standards. Since its introduction, more than 180,000 inspection reports have been submitted to SIRE. Currently there are over 22,500 reports on over 8000 vessels for inspections that have been performed in the last 12 months. On average Programme Recipients access the SIRE database at a rate of more than 8000 reports per month.